Our patients come to Nova MD to do something special for themselves. 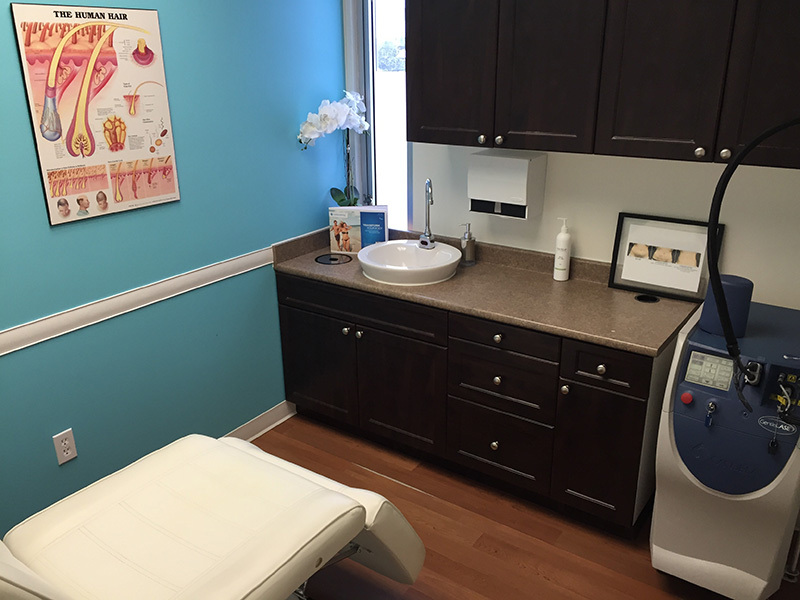 We offer effective, safe, reliable physician led treatments for a variety of cosmetic skin, stubborn fat, and varicose vein issues. You will see results! Your treatments are private and confidential like all medical care. 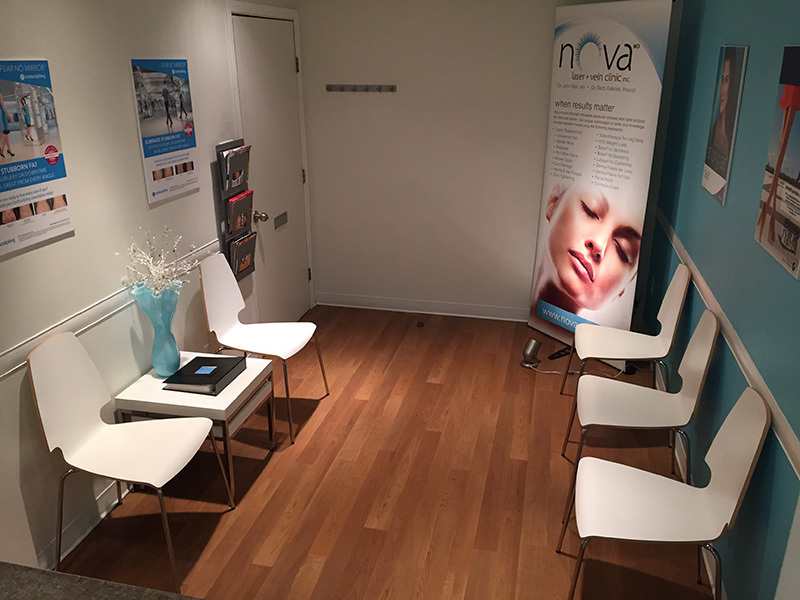 Nova MD provides informed, innovative, physician directed skin care solutions for men and women. Dr. Mah and his staff operate in the new Gateway Centre to provide a comfortable and professional environment for their patients. 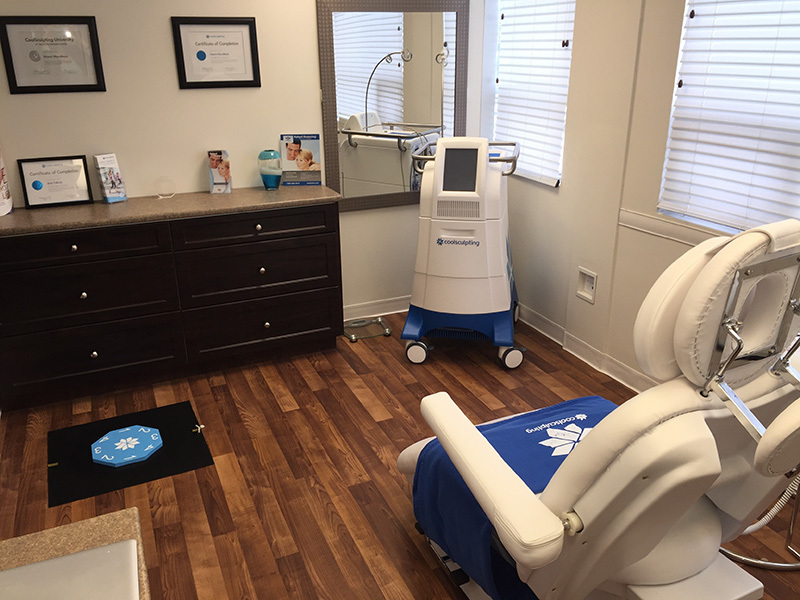 Working in a true clinical environment using the latest skin technologies, Dr. Mah and his staff’s unique combination of skills and knowledge results in accurate skin care recommendations and effective treatment results. 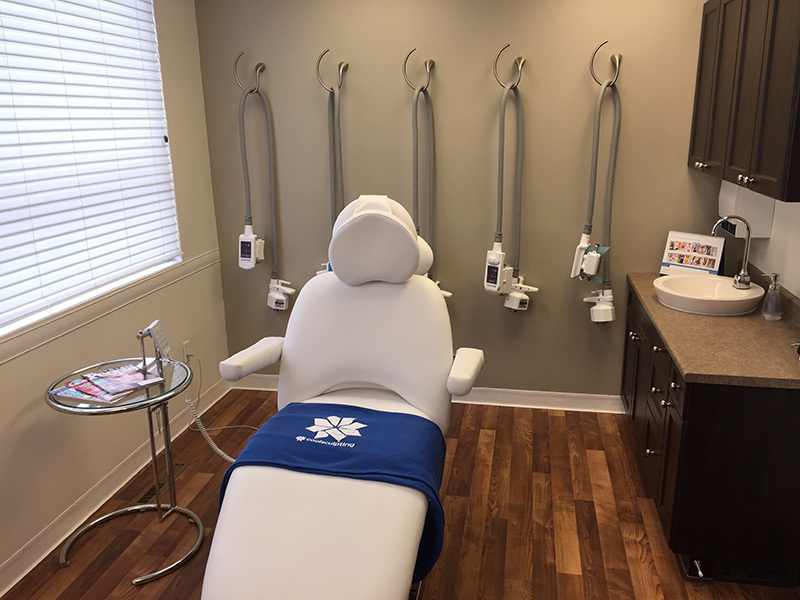 Our goal for you is simple: making you look and feel your best through our unique combination of science and aesthetics in an environment where patients have unparalleled access to aesthetic medicine health care physicians.